Calories vs Food Quality to Gain Weight & Muscles: A Brutally Honest Expert Tells What’s Important and What’s NOT! Is it just the total number of calories that matters, or do we also have to avoid certain bad foods, while focusing on good ones? In this article we will give you a breakdown of this question. We will try to clear out what determines the change in weight and also rank caloric intake and food choices, according to goals. You will get some answers to your questions, like, How many calories should I eat to gain muscle? Or number of calories for weightloss? 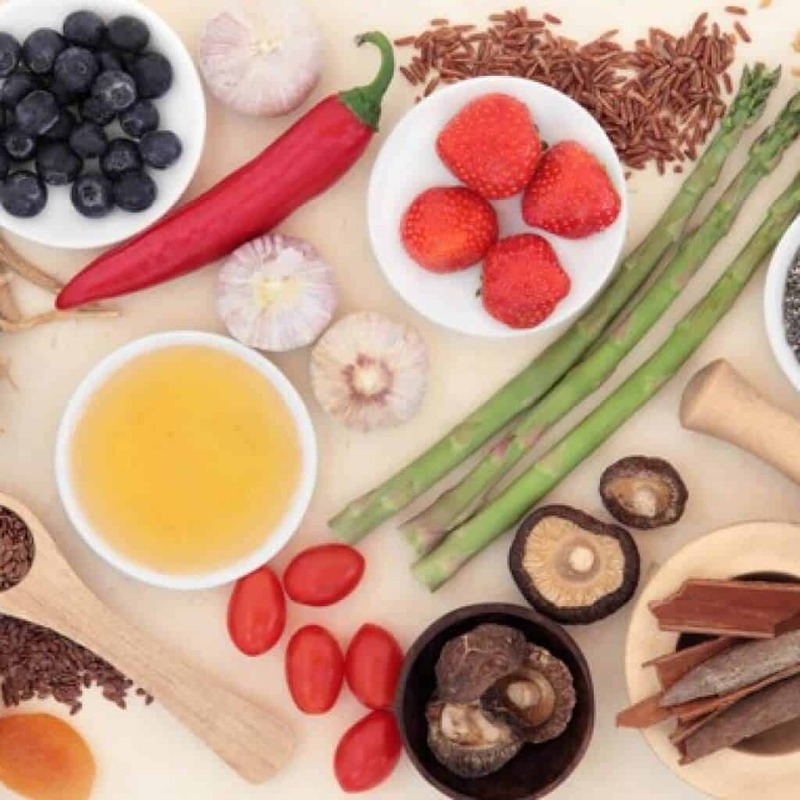 Due to the massive amount of information on the internet, disputes arise around the topic of nutrition. Some people may say you don't need to track macros as long as you are in the right calorie range. Others say you need to strictly count calories. The question of “Calorie count vs. Food quality” can be viewed from many different perspectives, but we will specify one and break it down thoroughly. The statements in this article relate to weight regulation. We will understand how to manipulate what the scale shows and how to change body composition. For weight manipulation, the net number of calories (digestible food, used for energy) is of primary importance. That number, related to the individual energy expenditure, determines whether you will gain or lose weight. On the other hand, macronutrients or selected foods determine how healthy a diet will be and how it will influence the organism. For example, a low protein, just sugar food diet, at a caloric deficit will make the muscles flat and exhausted, cramps will occur more often, etc. In general, weight on the scale should rarely be the only concern. Of course, there are cases of health problems, where rapid weight loss is of prime importance. However, for athletes, body composition is the main priority. 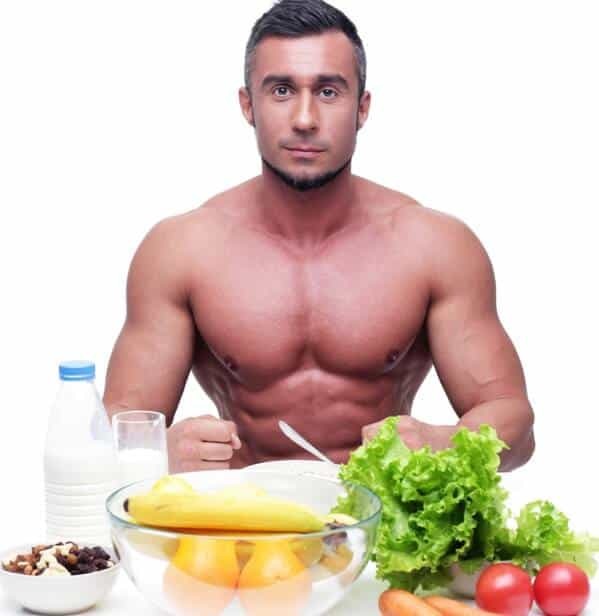 You will often hear general advice, such as – “Do not eat this food in order to lose weight” or “You must be on a low carb diet to lose weight” or “You must focus on animal products to gain muscle”. All of those are true to some extent, but as with any other thing in life, extremes are not the right solution. The truth however, lies somewhere in the middle. These are the first things we will address in this article, but before that, let's get the main question of the topic clear. 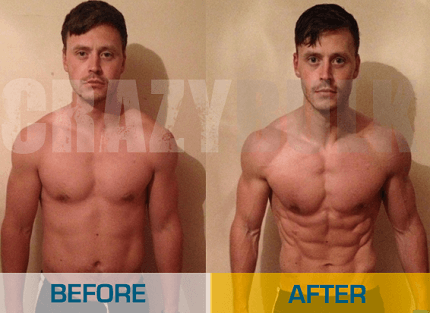 Free Guide: View our muscle gain for men report here! If your only concern is weight on the scale – No. If, however, you are interested in a healthy process of physical improvement, quality products are of great importance. You can only eat chicken, broccoli and brown rice, but if your calories exceed the caloric maintenance requirement, you will gain weight. 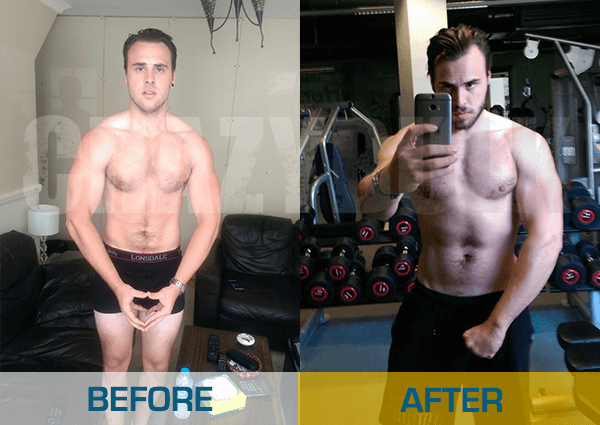 Of course, if you combine this with a training plan, focused on progressive overload, the weight gain will be in favor of muscle growth- Active weight gain. On the flip side, if you only eat cake and drink cola, but are still in a caloric deficit, you will lose weight. This is in no way healthy, so here is a piece of advice. Include cheat foods at will, but track your intake and focus on nutrient-dense, healthy foods for the most part. A feeling of satiety, due to dense protein and fat products. Quality protein and fats are required, as they are the most potent macronutrients, which will help you stay sated and therefore avoid cravings. For healthy weight loss and muscle gain, proper fat intake will be responsible to a big extent for a stable hormonal balance. 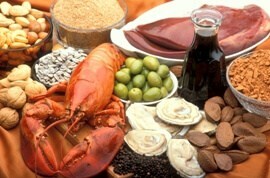 Another aspect is the intake of foods rich in microelements (vitamins and minerals) and fiber. Everyone has heard of Einstein's famous formula E = mc2 (in fact, this is the simplified version where inertia is assumed to be zero). In it, E is the energy of one body, m is its mass, and c is an unchanging magnitude (constant). Each mass corresponds to a certain energy value and vice versa. In our case – the more energy (calories) we bring into one system (our body), the more it will increase its mass. In other words, the less we eat, the more we lose weight. Whatever food we eat, if at the end of the day the calories are lower than our organism's maintenance requirement, the body will lose energy (and mass, respectively). 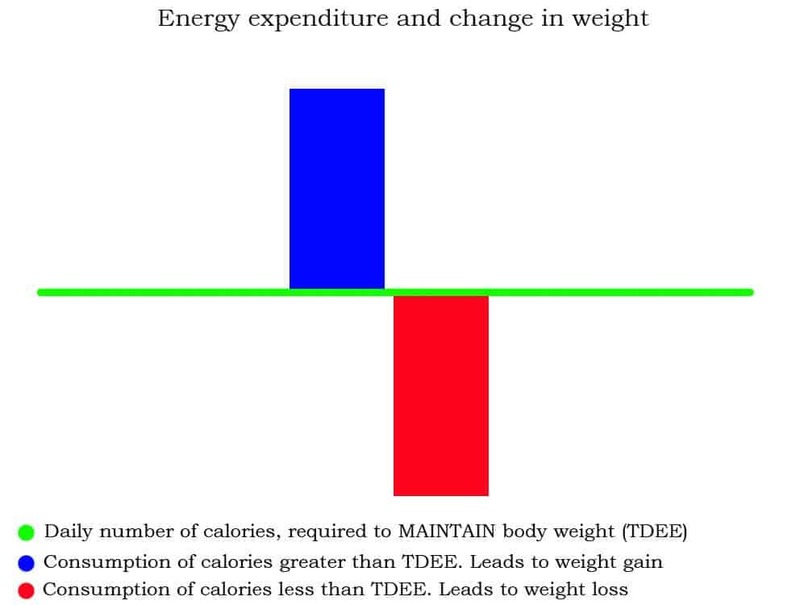 The energy intake determines the weight fluctuations. Not specific foods or a particular macronutrient. So, can two diets with same calories but different foods, result in a difference in the weight lost? Maybe, but it's more like a “technical mistake”. Let's look at a hypothetical (and unrealistic) situation. If we have two people who eat the same calories and burn the same calories, but one receives 100 grams of protein and the other 300 grams, then there may be a difference in weight loss. It's small, but let's see why it does. In the case of high protein intake, the difference will occur due to the thermal effect of the protein. Let's assume that the digestion of the protein, takes 25% of its caloric value. That is, if you consume 25 grams of protein that you think of as 100 calories, then 25 of them will go for digestion and processing, and only 75 of them will be digested and used for other purposes. So, the small differences may occur because the total calories you have counted may be consistent overtime, but the energy that is ready for use is different. So, why do people lose weight when they start excluding some foods, without even counting calories or macros? We may not know how much calories we take in, but that does not mean we can't create a deficit or a surplus. Most dietetic books that target the general public who do not understand Nutrition and Physiology contain exactly that type of advice: stop eating (food X) and (Y food) and lose weight. In some cases, aggressive approach can be seen, such as completely restricting the carb intake. We've all seen this effect, but it's just a trick. When you restrict a number of foods or a certain macronutrient, what's left to eat, no matter how much you push yourself, cannot be too many calories. An easy deficit is created and weight loss follows. If they tell you to limit your carbohydrates to 50 grams per day, does the very lack of carbohydrates cause weight loss? Simply put, protein and fat can only be eaten to a certain extent. How many people can eat 3,000+ calories a day with eggs, chicken, vegetables, fish and nuts? Not so many. And it isn't healthy. Carbohydrates are one of the three macronutrients. So, excluding them, we exclude one-third of the foods we eat (figuratively speaking). Quite simply, food quality doesn't matter if all you care about is the weight on the scale. However, as an athlete, a healthy approach to nutrition is inevitable, whether you are a professional athlete or a gym enthusiast. The more you refine your diet and pay attention to the food that goes into your system, the more you will maximize fitness results. That is to say that the quality of the food you eat will determine the optimality of recovery and proper functioning of the system. In 3 words, our best piece of advice, when it comes to nutrition is – Balance is key.